The success of these devices is highly dependent on both the quality of the mold of your feet as well as an accurate physician prescription. The most accurate and reproducible way to acquire a mold of your feet uses a computerized three-dimensional scanner while your feet are held in a neutral position, which is the best position for your feet to function. An example of a 3D scan is shown below. This file is then electronically sent to the lab with a prescription from the doctor. This limits delays in dispensing orthotics to you, and for an extra charge you can even request a rush order to get your orthotics in a matter of days! Custom orthotics can be made from a variety of materials which allows for fabrication to fit even the smallest of shoes, including womens wedges or pumps! Call our office for an appointment today to discuss your custom molded orthotic prescription and see our 3D foot scanner! Is your New Years Resolution to lose weight?? If so, chances are those feet are going to take some pounding. We are here to help! Whether you are just starting a new exercise regimen or already having some foot pain, we can be vital to your success. We can prevent future foot or ankle problems by balancing the way your feet function - this can even help with knee, hip, and back pain in some cases. 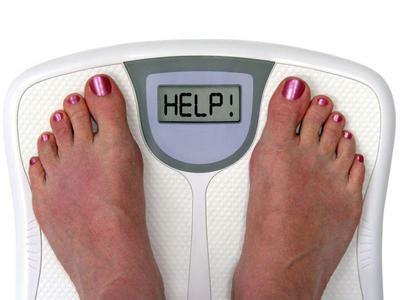 Being overweight can have detrimental effects on your overall health and the health of your feet. We want to help keep you exercising and reaching your weight loss goals, call our office to discuss your goals and concerns with a doctor today! Let's make this a Happy New Year! 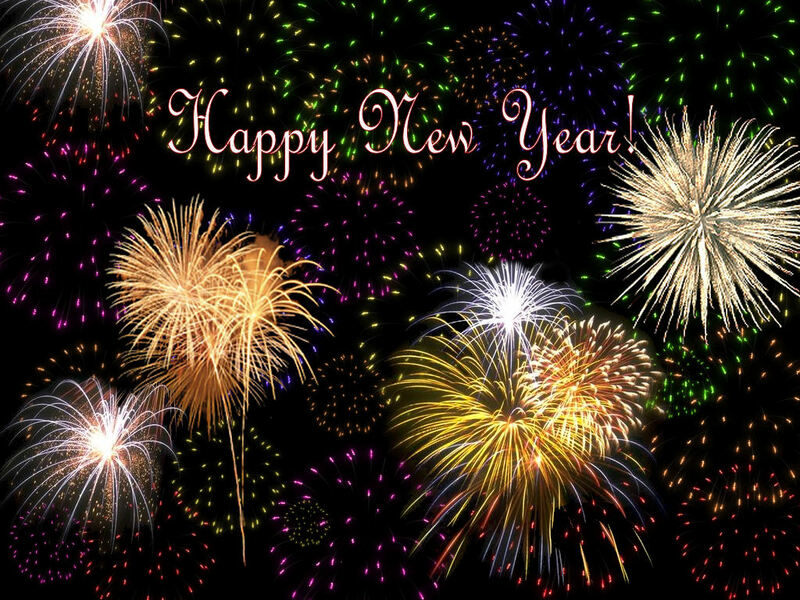 We at Middle Tennessee Foot Associates wish everyone a safe and Happy New Year! Welcome the newest addition to our family, Little Grace Bouldin has arrived! She was born on November 20th and was healthy and strong, as those of you who have been in the office have seen from Daddy and Papa's pictures. Dr. Cristi (mommy) Bouldin is currently on maternity leave and hopes to be back treating patients soon! Flat foot in Adults – Flattened and Turned foot. Adult acquired flat foot is a once good foot and arch that has now fallen and turned over time. There are several types of issues that can cause flat feet in adults. This is a foot problem that is best evaluated by your local Podiatric Physician, Dr. Mark Superstein or Drs Eric and Cristi Bouldin, in Manchester, Tullahoma and Woodbury TN. The usual symptom of adult flat foot is pain. The pain may be along the inside of the ankle, inside or outside of the foot, and middle of the foot. The pain usually is worse with activity and standing, when barefoot, or even at rest. The most common cause of adult flat feet is Posterior Tibial Tendon Dysfunction. This is a stretching of the tendon that holds up the arch of the foot. The arch then lowers. This tendon starts in the leg, travels on the inside of the ankle, and attaches to bones on the arch of the foot. The tendon can weaken from injury or from long-term changes that are the result of age, obesity, or diseases like diabetes and rheumatoid arthritis. A fall, twist or sports injury can also cause this problem. Your Podiatric Physician and Surgeon will check the foot and see what treatment is best. X rays will usually be taken. Various treatments can involve supporting the arch with a sports type taping or strapping, foot orthotics, fitting an ankle brace, or resting the tendon with a walking boot. If the problem is more severe, then surgery may be needed. The flattened foot must have long term better support – usually a custom made foot orthoses. Without good support, the tendon and supporting ligaments can continue to strain and have pain. Also, with much turning and flattening, the joints are stressed and arthritis pain or synovitis pain can result. If you, your family or a friend is experiencing an increasingly painful foot, call and have one of our Drs help fix this condition.